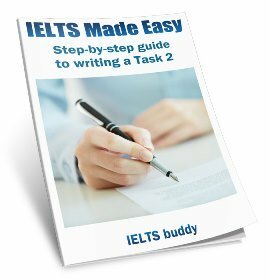 In the writing for task 2, you must write an IELTS essay introduction, but you only have 40 minutes. 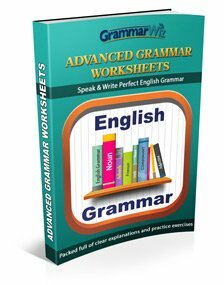 In this time you need to analyze the question, brainstorm ideas to write about, formulate an essay plan, and then write your response. Even for a native writer of English, this is a lot to do in 40 minutes! So you need to use your time carefully. 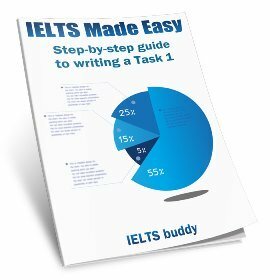 You need a good IELTS essay introduction, but one thing you do not want to do is spend too long writing it so that you end up rushing your paragraphs. Your paragraphs are the most important thing as they contain all your supporting arguments and demonstrate how good you are at organizing your ideas. Despite the fact that killing animals for sport is popular in modern society, it remains a contentious issue. I believe that blood sports are cruel and uncivilized and so should be banned as soon as possible. As you can see, the first sentence consists of the topic plus some background facts on the topic which have been taken from the rubric. The second sentence then gives the writers opinion and tells us that in the essay the writer will be arguing the reasons why it is cruel. The topic does not have to be in the first sentence, but it should be made clear somewhere in the introduction. You must always have a thesis. Another important point - don't copy from the question! You must paraphrase (put it in your own words). To do this you can use synonyms and move the order of the sentence around. Using some of the same words is acceptable, but don't copy whole phrases. You can see how the question above has been paraphrased. All the information is from the question, but it has been written in a different way and has not been copied. Science and technology have helped the world make many advances. The Arts, such as painting, theatre and dance, to name just three examples, however, are also valuable. What things do the Arts provide to the world that Science and Technology do not? Societies have developed rapidly over time due to the many advances in science and technology. However, the arts are also very important and provide our world with many things that science and technology cannot. According to a recent study, the more time people use the Internet, the less time they spend with real human beings. Some people say that instead of seeing the Internet as a way of opening up new communication possibilities world wide, we should be concerned about the effect this is having on social interaction. A recent study has shown that as people use the Internet more, they are spending less time with human beings. I believe that although this has increased the communication around the world in positive ways, it has also led to negative effects on the day-to-day social interaction of human beings. Unemployment has become an increasing problem in the recent past. What factors contribute to an increase in unemployment and what steps can be taken to solve the problem? Over recent years, the level of unemployment has been increasing at an alarming rate in many countries around the world. 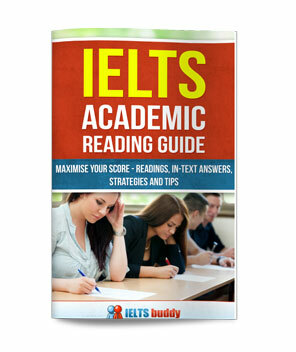 This essay will discuss the reasons for this increase and consider what practical solutions are available. Some people think children in secondary school should study international news as part of the curriculum. Others think that this would be a waste of time as there are already too many subjects for children to concentrate on. While some people are of the opinion that it would be useful to include international news as a subject in the school curriculum, others believe that this is a waste of students time because they are already overloaded with subjects to study. This essay will examine both sides of the issue.